Here's the latest trailer to the much-delayed Tom Clancy's Ghost Recon: Future Soldier. 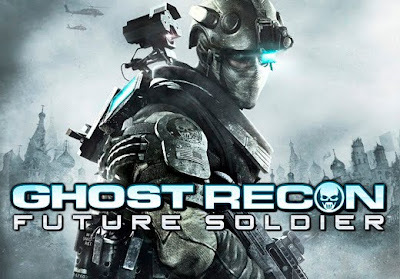 With the recent E3, the long-awaited but unfortunately much-delayed fourth installment in Ubisoft's Ghost Recon series has released yet another cool trailer. Here's last year's amazing live-action trailer of the title.